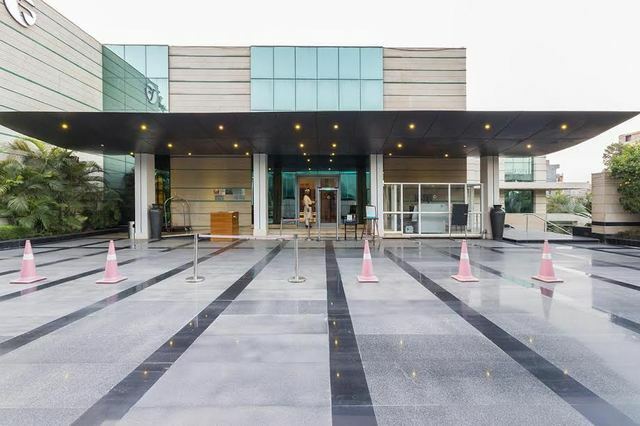 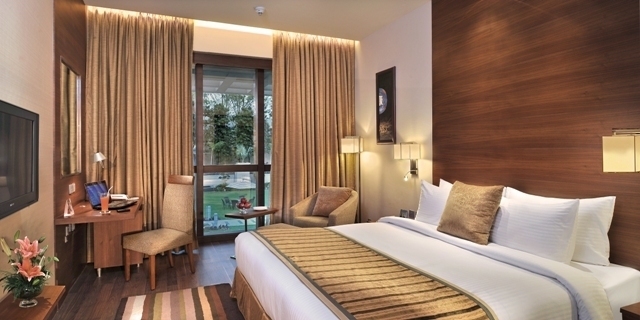 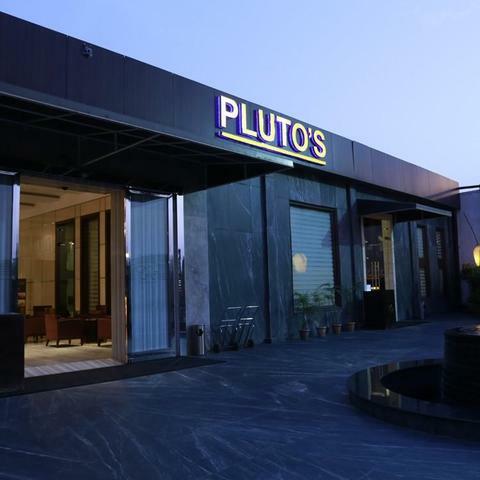 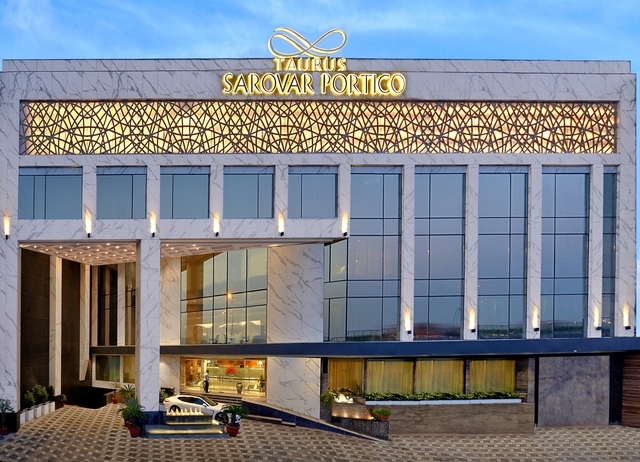 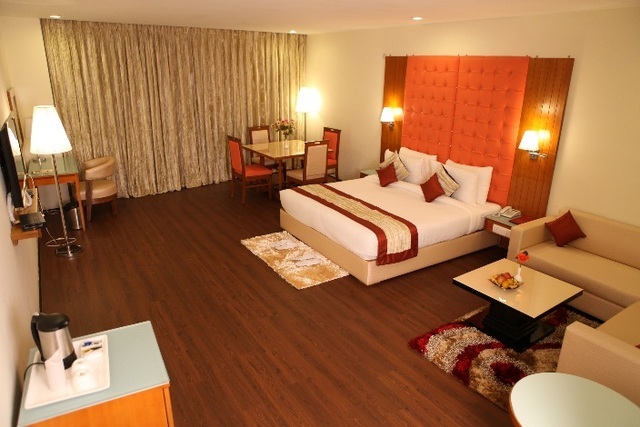 Located at a convenient distance of 8 km from Indira Gandhi International Airport, 3.5 km from Chhatarpur Metro Station and 7 km from Saidulajab Bus Stop, Hotel Pluto's is an ideal option for both leisure and business travellers. 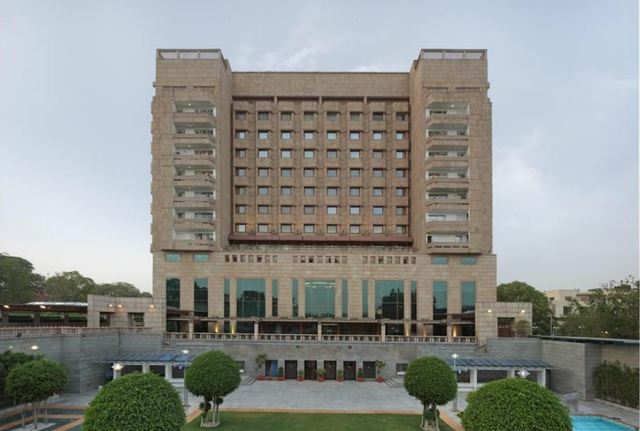 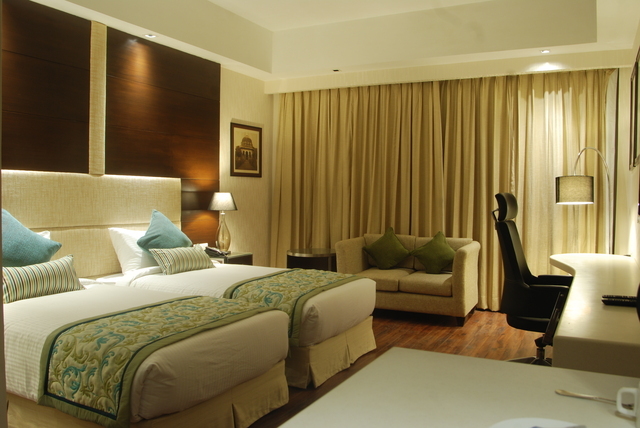 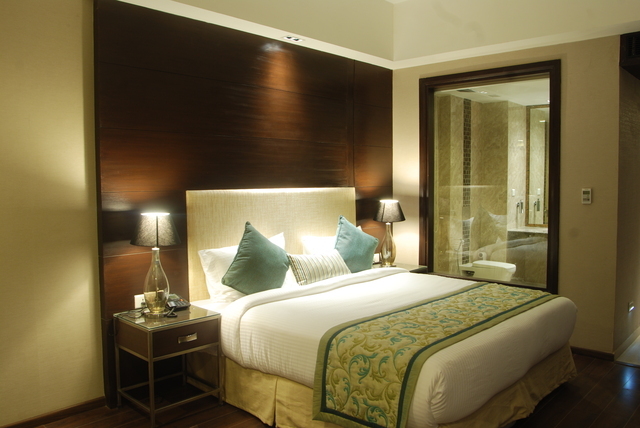 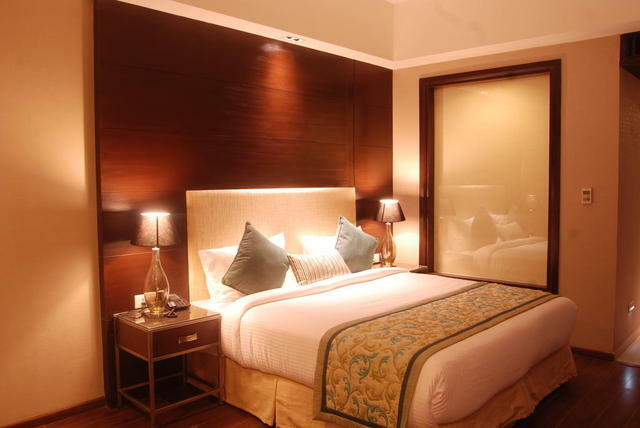 For those interested in sightseeing, significant points like Lotus Temple, Rashtrapati Bhavan and Qutub Minar are within short distances from the hotel. 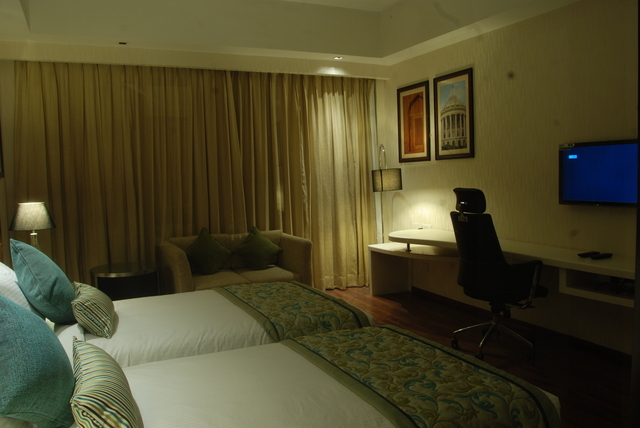 The rooms are comfortable and ergonomically designed that offers modern conveniences like a TV, coffee/tea maker, air-conditioning, Wi-Fi, etc. 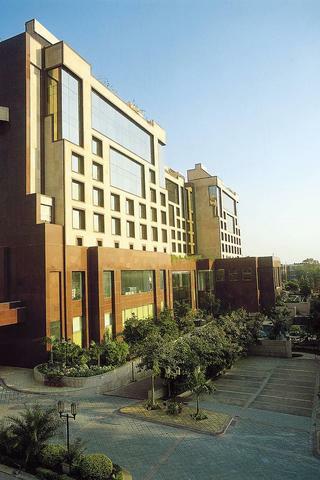 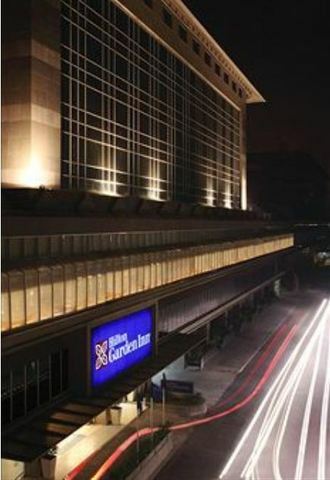 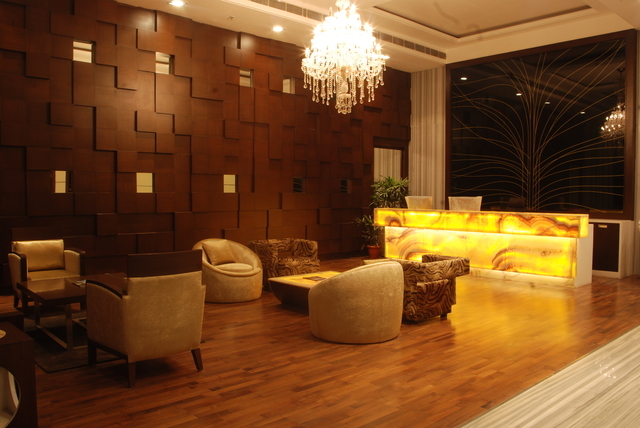 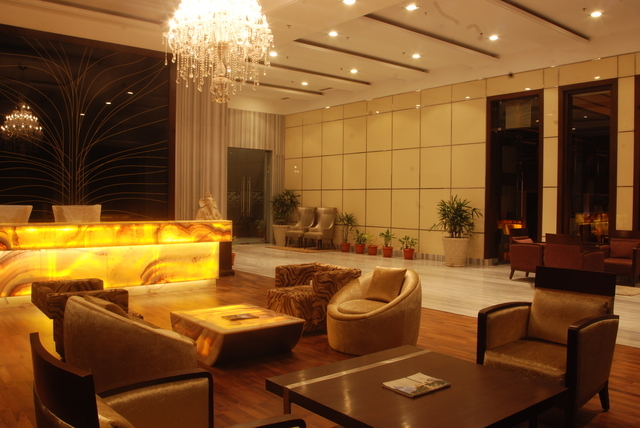 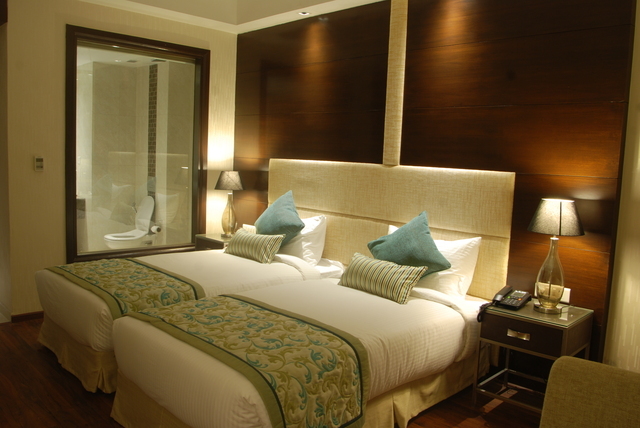 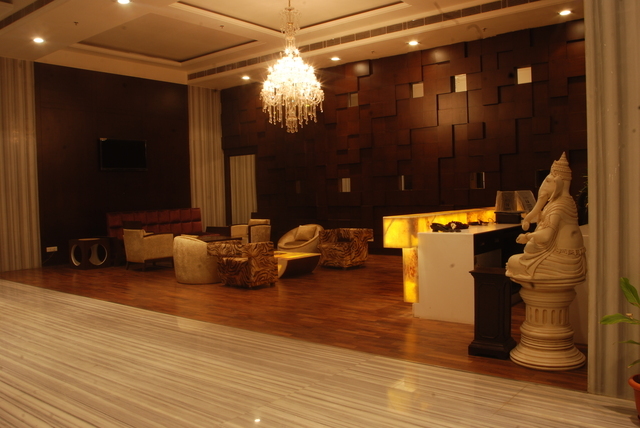 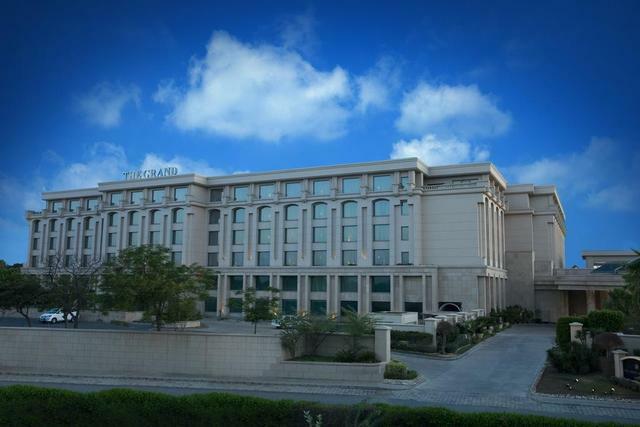 The hotel also has a business centre for corporate gatherings. 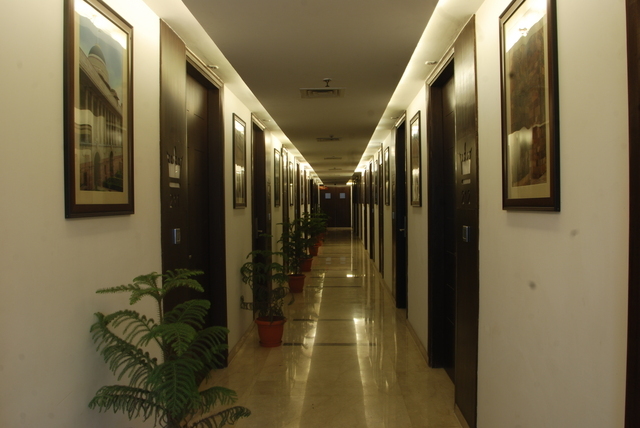 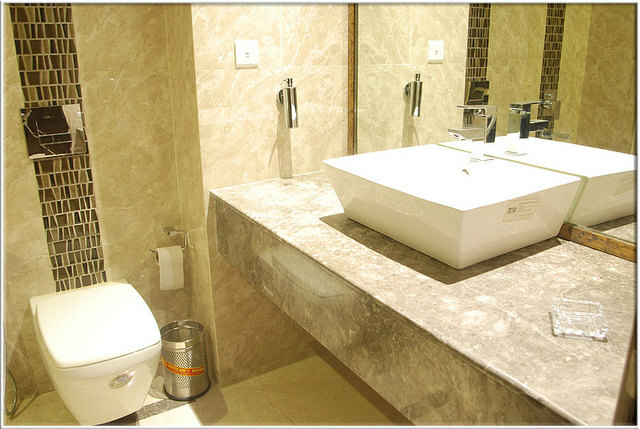 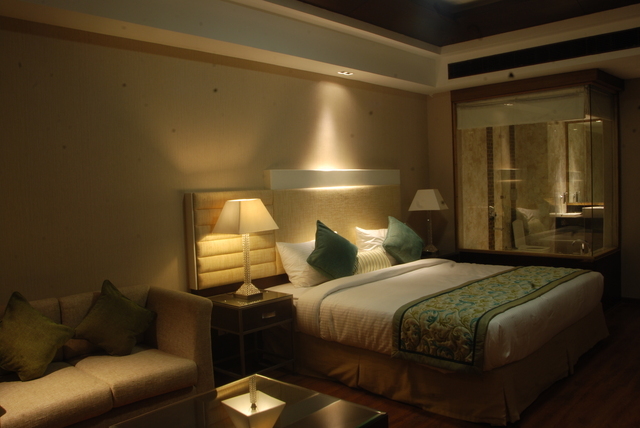 Other services include medical and travel assistance, room service, guide services, etc. 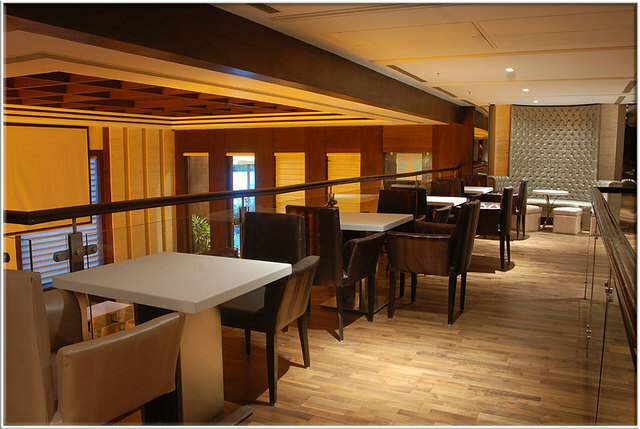 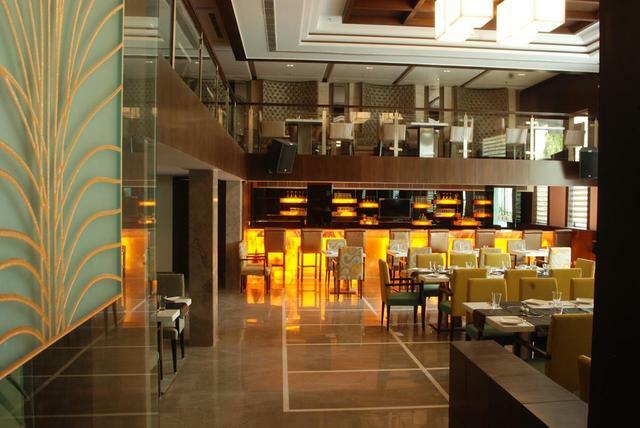 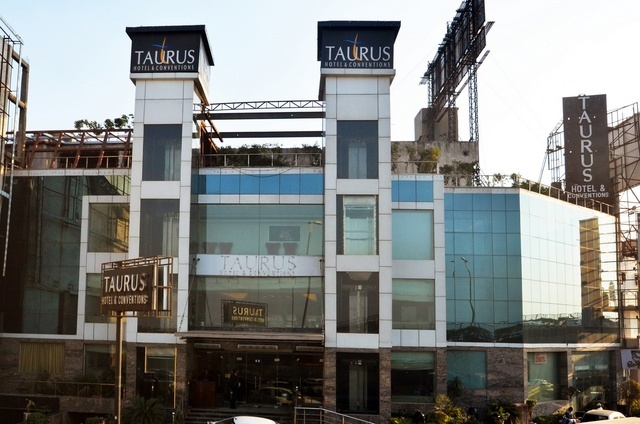 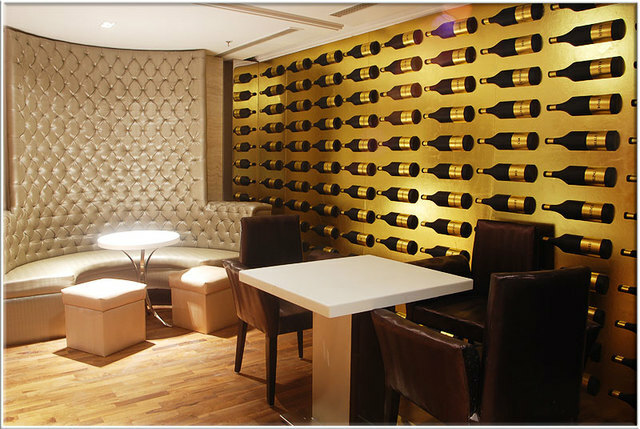 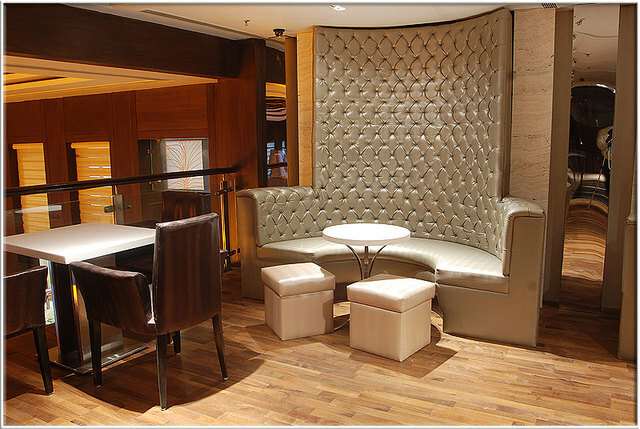 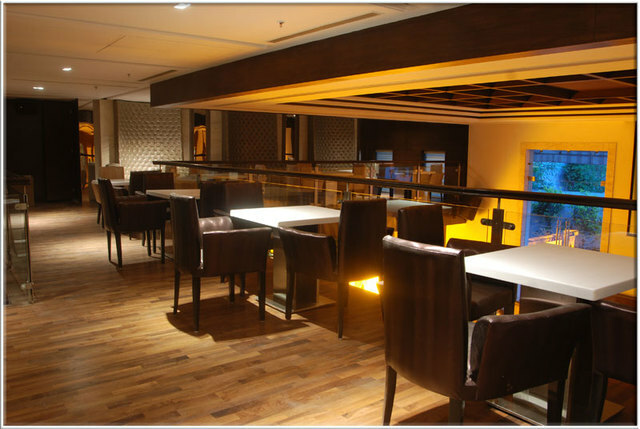 The in-house bar and restaurant serves a scrumptious array of Indo-Chinese and Continental food. 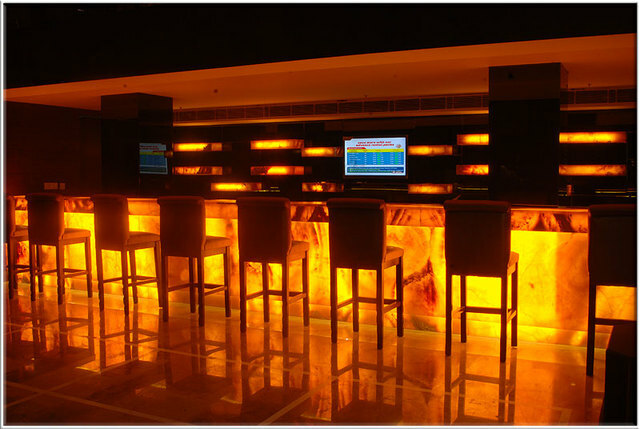 The bar stocks a wide collection of international spirits and wines.